Found 2 file extension associations related to Source Filmmaker and 1 file format developed specifically for use with Source Filmmaker. 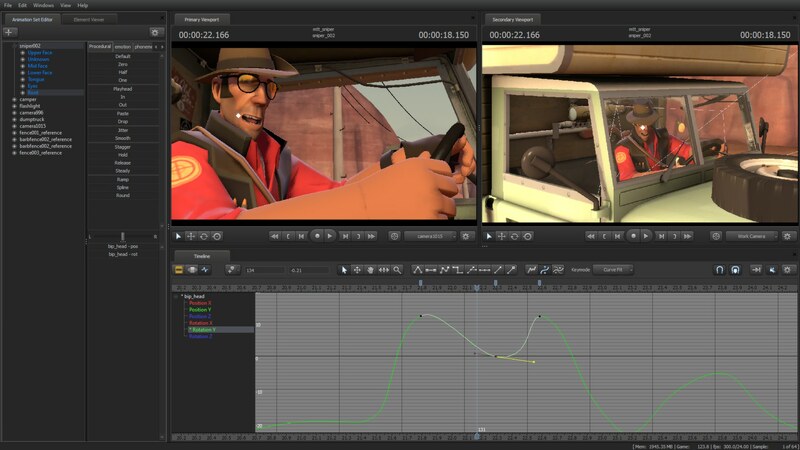 Source Filmmaker (SFM) is the movie-making tool built and used by us here at Valve to make movies inside the Source game engine. Because the SFM uses the same assets as the game, anything that exists in the game can be used in the movie, and vice versa. By utilizing the hardware rendering power of a modern gaming PC, the SFM allows storytellers to work in a what-you-see-is-what-you-get environment so they can iterate in the context of what it will feel like for the final audience. If you need more information please contact the developers of Source Filmmaker (Valve Corporation), or check out their product website.